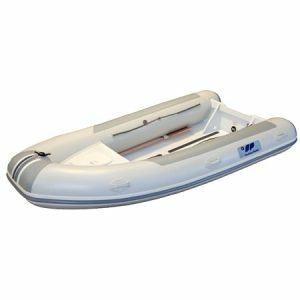 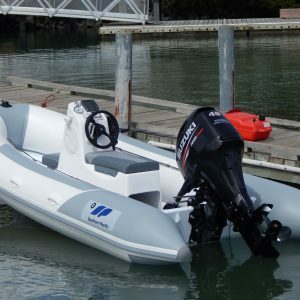 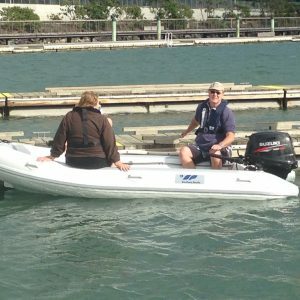 The X-Tender is the latest evolution in high-performance, small footprint tenders.Developed with larger cruisers and launches in mind, it is light enough to lift on davits, yet performs like a much larger boat. 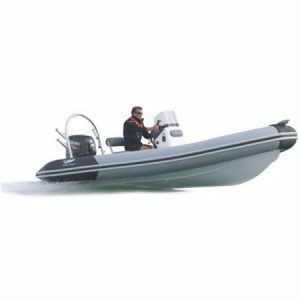 The Cormorant is our most popular yacht club chase boat, but is also an exhilarating sports option for skiing, diving, fishing, or as a lightweight tender. 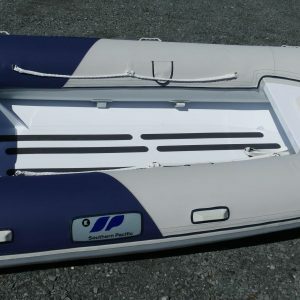 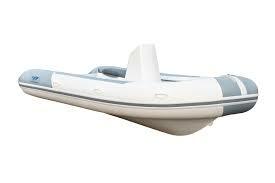 The Cormorant is an exhilarating sports option for skiing, diving, fishing, or as a lightweight tender. 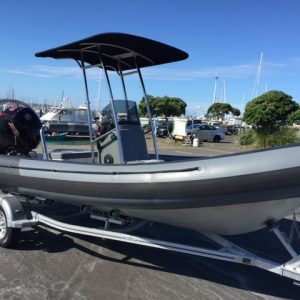 Southern Pacific presents the latest all-round RIB combining a rugged new PVC with lightweight aluminum hull, optimized for Australasian waters. 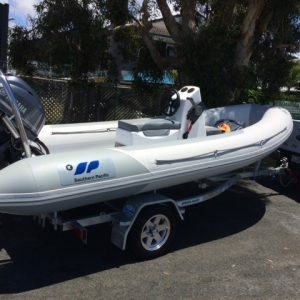 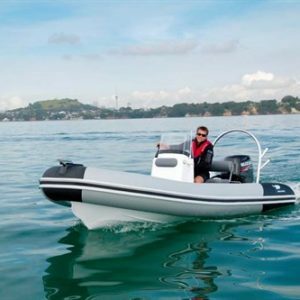 Southern Pacific presents the latest all-round RIB combining a rugged new PVC with lightweight aluminium hull, optimized for Australasian waters.